A perfect 21st birthday jewellery gift for her. 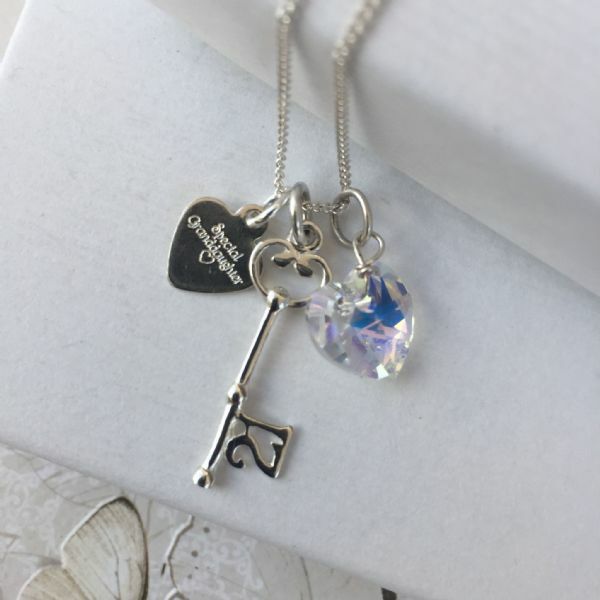 Our unique, personalised 21st birthday jewellery gifts are perfect for giving to your granddaughter to celebrate her very special birthday. Personalised engraving: To create a truly unique 21st birthday gift for a special granddaughter gift we can engrave names / date / message of your choice on the back of the heart tags at an additional charge of £7.50. (maximum 40 characters). 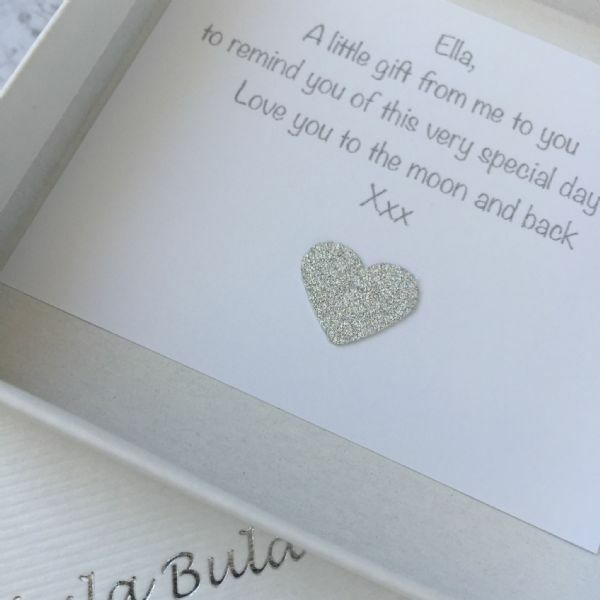 'I bought this as a gift for my Granddaughter as a keepsake of her special birthday. 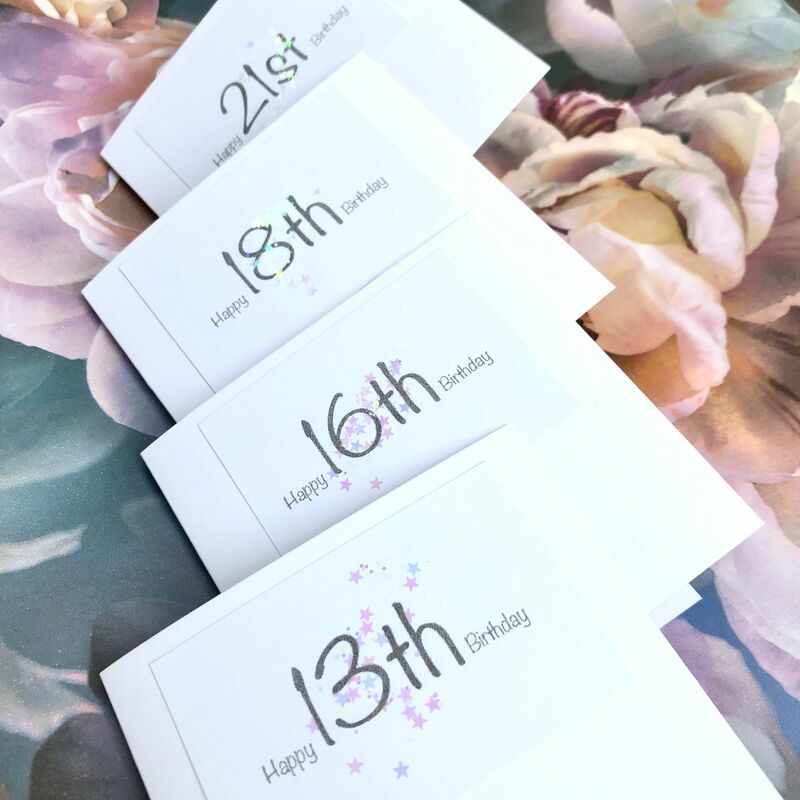 A beautiful, delicate design and the lovely little extras (even wrapping paper) made it even more special.